Episode 18: Big Data with @infochimps - The ATX Web Show! 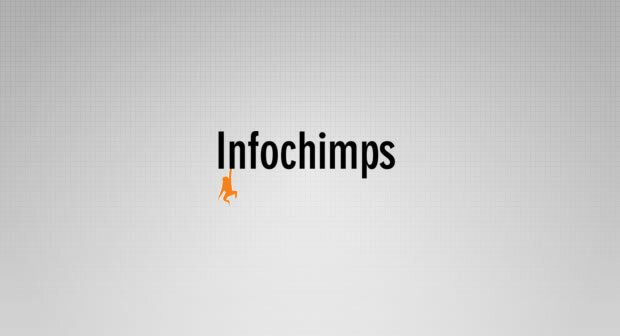 This week we feature the Infochimps who are one of the largest and most agile data suppliers in the world but located right here in Austin, TX. I sat down with Dhruv Bansal, Flip Kromer, and Jospeh Kelly and got the inside scoop on The Infochimps API, their huge collection of data sets and how they handle huge such massive amounts of information. To round off the interview we chat about the pros and cons of having a startup here in Austin. From our breakfast tacos to our tech community, there really are so many great resources here in town.